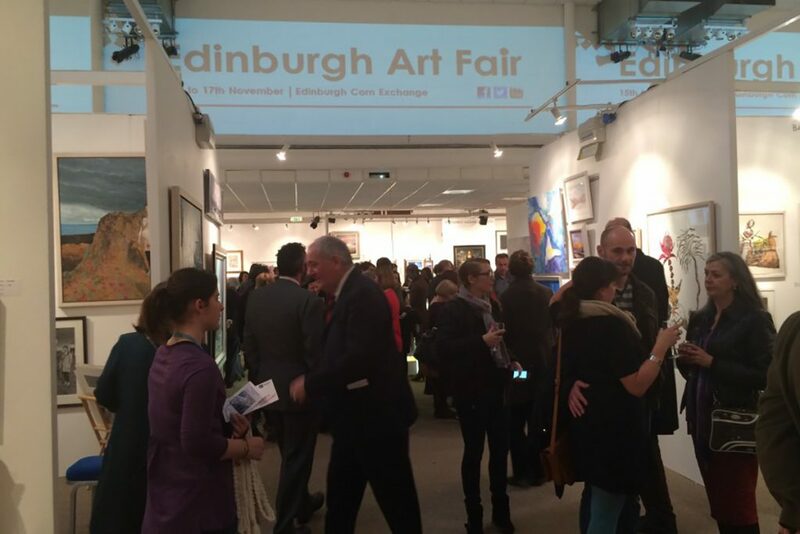 The Edinburgh Art Fair returns to the Corn Exchange with over 60 galleries showcasing work by over 500 artists. Now established as the foremost event of its kind in the UK outside London, it has generated over £1 million in sales in each of the last five years. 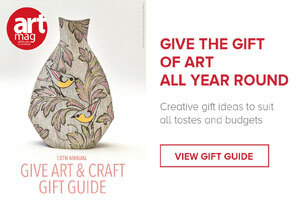 Prices range from around £100 to £100,000. This year will see exhibitors from as far away as China and South Korea line up alongside galleries from throughout the UK and Ireland. The wide range of work includes paintings, prints, glassware, ceramics and sculpture in marble, metal, bronze, wood and stone. There are also artist demonstrations and talks, kids’ art classes and an open easel station where you can try your hand at creating your own masterpiece under the guidance of staff from the Edinburgh Art Shop.